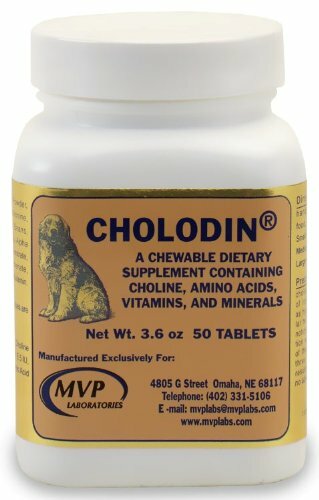 A special dietary supplement used to support liver metabolism and modify certain neurological and behavioral conditions of animals. Contains choline, amino acids and vitamins. Directions: 1/2 to 2 tablets daily fed by hand or mixed with feed. If you have any questions about this product by MVP Laboratories, contact us by completing and submitting the form below. If you are looking for a specif part number, please include it with your message.